The business of logistics is moving ever faster and having to adapt to new conditions in the market. One example is the digitalization of shopping: The move is away from the high street and towards online sales. That steps up the requirements on the transport infrastructure in towns and cities and, as a result, also on transport policy. The two megatrends remain the digital transformation and, connected with this, the establishment of unified standards. 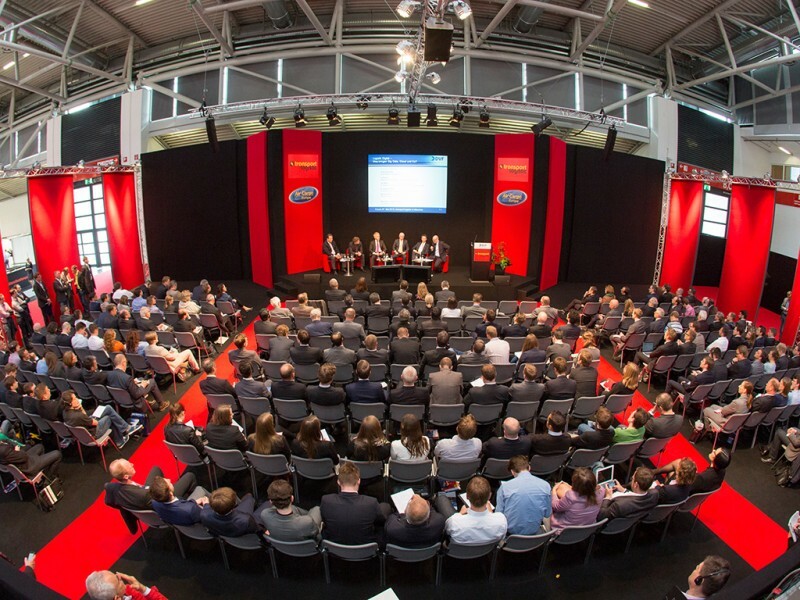 The exhibitors at transport logistic, which takes place from May 9 to 12, 2017 at the Messe München exhibition center, will be presenting innovations that help master these challenges. Also at the fair, the supporting program, featuring 48 conference events, offers a valuable platform for knowledge transfer. All the facets of logistics, mobility, IT and supply chain management will be discussed in this pro-gram—for which over 200 experts in the field will be coming to Munich to ad-dress the trade audience. 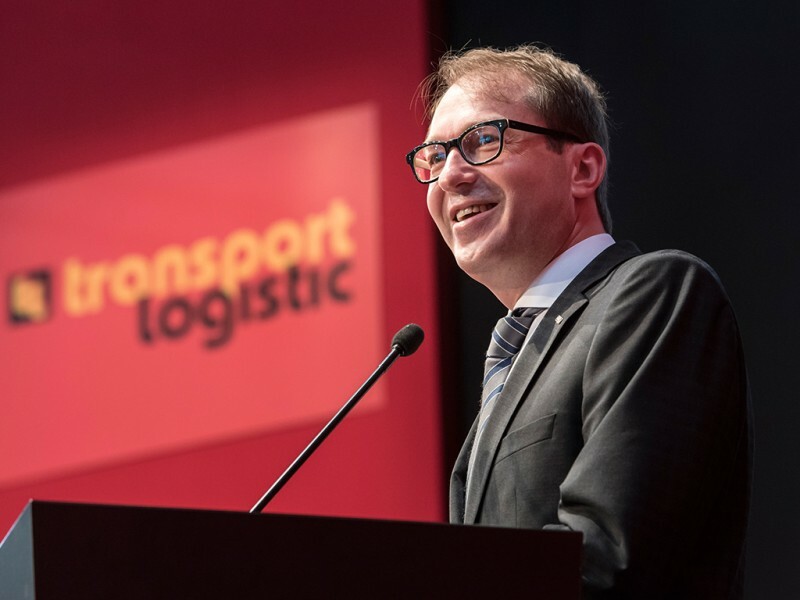 transport logistic 2017 is to be officially opened by the German Federal Minister of Transport and Digital Infrastructure, Alexander Dobrindt. Over 2,000 exhibitors from 60 countries will be showcasing the entire spectrum of products and services in the field of logistics, on a total of 115,000 square meters of exhibition space at the event—that´s equivalent to around 15 football pitches! And, on the exhibition center´s own rail tracks, a part of the open-air site is turned into a railway station, where leading companies proudly display their locomotives and wagons. 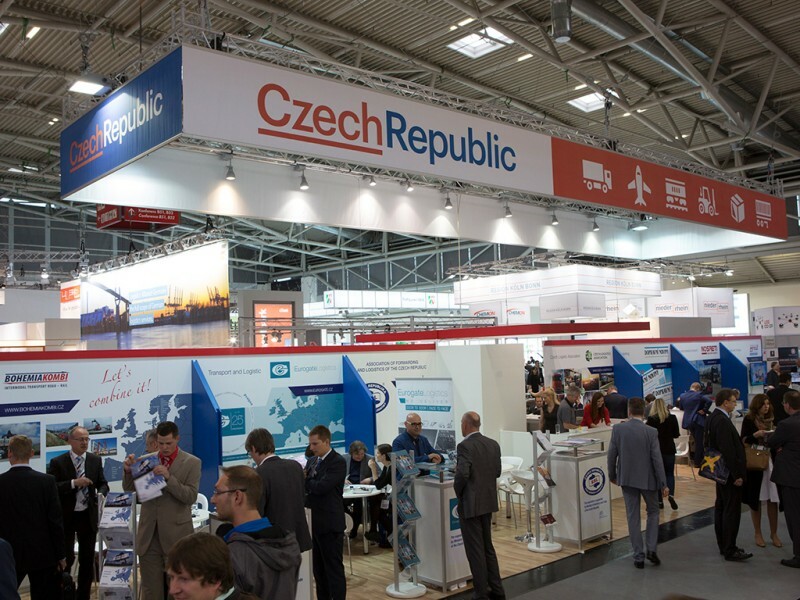 The upcoming edition of transport logistic will also feature a record number of presentations by groups of exhibitors from both Germany and abroad. Among the country pavilions are ones from Austria, Bahrain, Belgium (Flanders/Wallonia), China, Croatia, the Czech Republic, Estonia, France, Greece, Latvia, Luxembourg, Morocco, Portugal, the Slovak Republic, Slovenia and Spain. Also featured at transport logistic this year are a number of joint stands of companies involved in port operations: Exhibitors from Italy, Finland, the Netherlands, Norway and Spain will be presenting their services and innovations in this area. But Germany, too, is very well represented again at transport logistic: the different regions around the country—Baden-Württemberg, Bavaria, Berlin-Brandenburg, Bremen, Hamburg, Hesse, Lower Saxony, Mecklenburg-Western Pomerania, North Rhine-Westphalia, Saarland and Saxony-Anhalt will all have their own joint stands at the show.